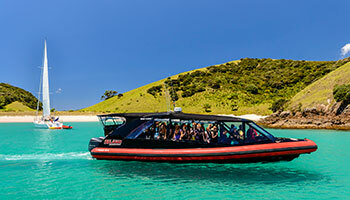 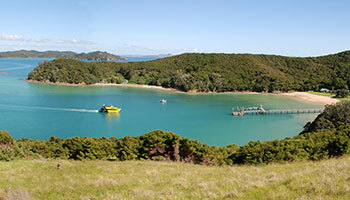 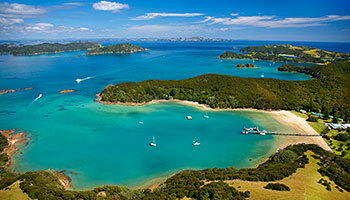 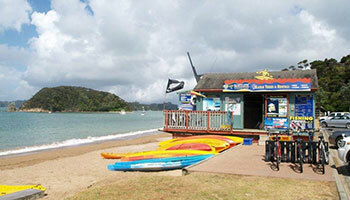 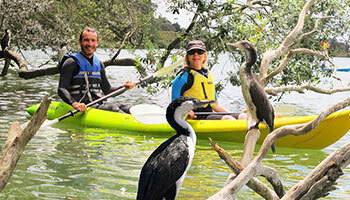 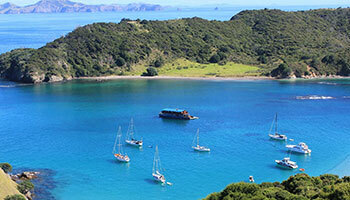 With its stunning scenery and secluded beaches, there’s no doubt that the Bay of Islands is a tourist’s mecca. 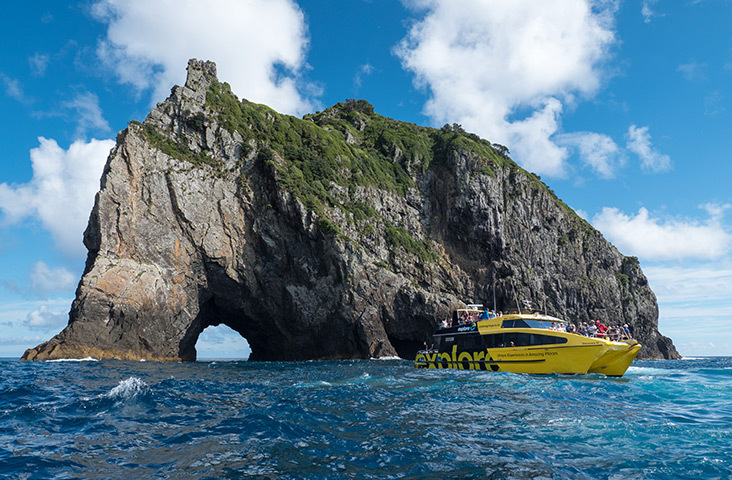 The natural beauty of the area and rich history make this a fantastic place to enjoy a cruise or a boat trip on the water. 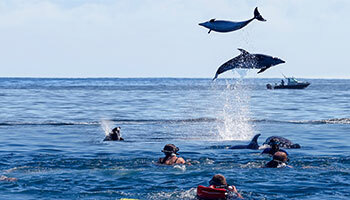 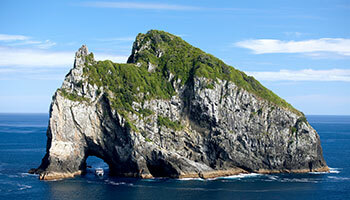 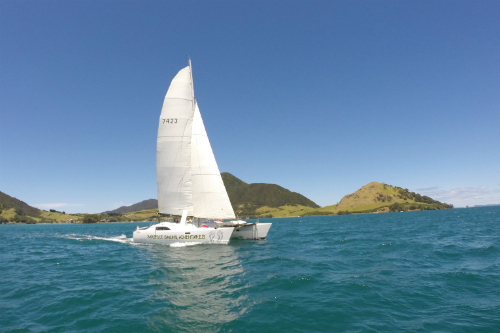 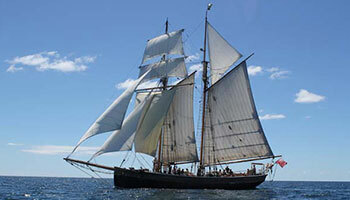 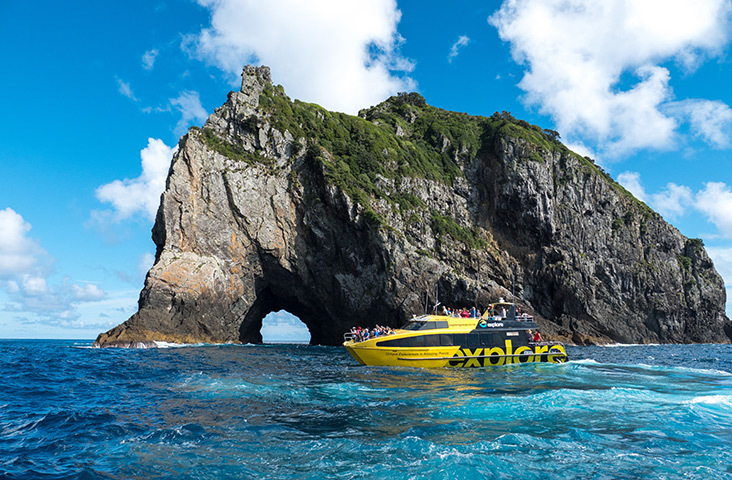 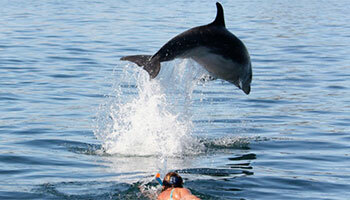 Take in the majestic scenery, ride on an old-fashioned ship, see the famous hole in the rock or seek out some dolphins. 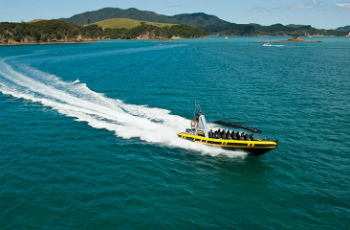 Simply choose an option that suits you, sit back and relax on board. 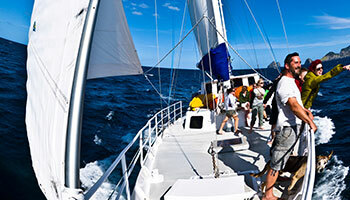 Options range from day trips to overnight cruises.